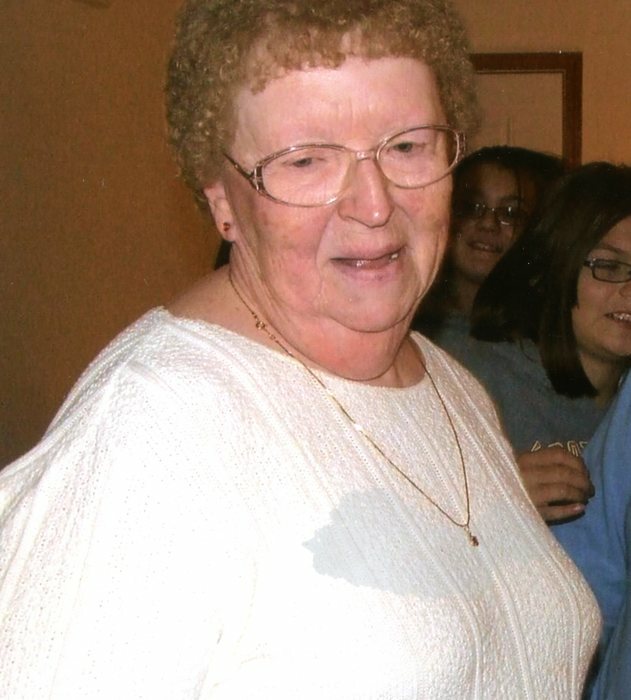 Lola May Shepherd, 80, of Terre Haute, Indiana, passed away March 29, 2019, in Indianapolis, at IU Health University Hospital. She was born January 30, 1939 in Terre Haute, Indiana to Everett Shepherd and Lillian (Ramsey) Shepherd. She graduated in 1957 from Concannon High School. Lola worked as a Legal Assistant with Wright, Shagley & Lowery Law Offices. The family would like to thank them for their support during Lola’s time of illness. Lola is preceded in death by her parents; brother-in-law Erwin Kohlmorgen Sr.; and nieces Jackie Turner. She is survived by her siblings Robert “Bob” L. Shepherd (Judy), Charles M. Shepherd (Susan), and Marcella “Toots” R. Kohlmorgen; nieces and nephews Erin “Pete” Kohlmorgen Jr., Brenda Kohlmorgen, Sharon Shepherd, and Michael Shepherd. Funeral services are scheduled for Tuesday, April 2, 2019, at 1:00p.m. in Greiner Funeral home, 2005 N 13th Street, Terre Haute ,Indiana, 47804. Lola’s nephews, Erwin Kohlmorgen Jr. will officiate. Burial will be at Highland Lawn Cemetery. Visitation will be at the funeral home on Tuesday, from 11:00a.m. until service time. Online condolences may be made at www.greinerfuneralhome.com .